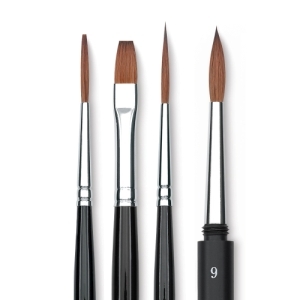 Great for watercolors, gouache, illustration, animation, restoration, and rendering, Da Vinci Russian Red Sable brushes are high-quality brushes and an excellent value. The brush hair, which comes from the Ussuri River region in Siberia, has excellent snap, plus superb water-holding and color-holding capabilities. It also holds a precise point or edge for painting details. The eco-friendly wood handles come from sustainable forests. 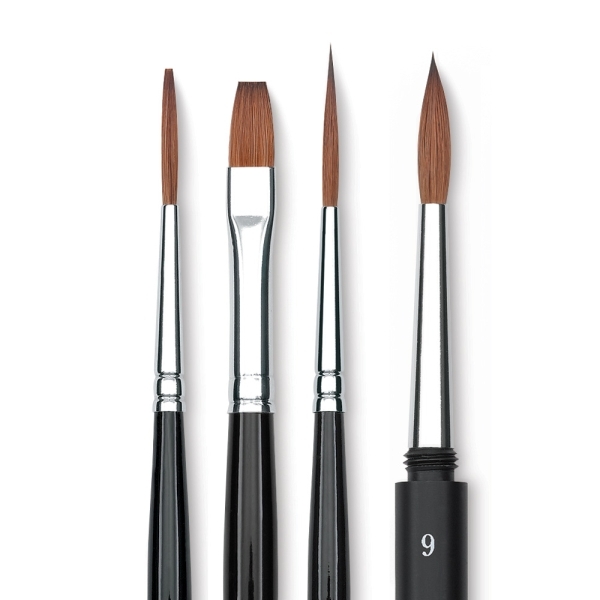 Da Vinci Russian Red Sable brushes are handmade in Germany.